Vintage couple bracelets and necklaces sets are back due to the popular demand. Young couples and teenagers simply love them. Its a sure hit! 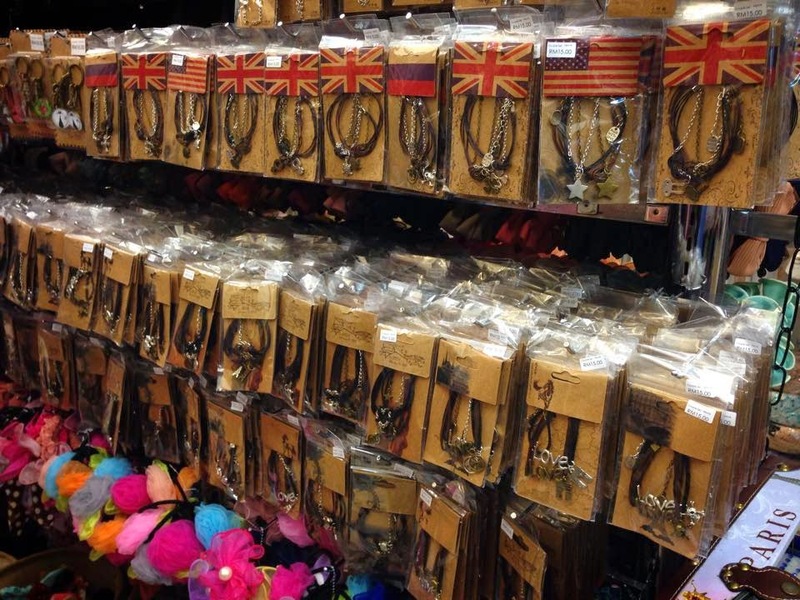 Get them at wholesale price in 2F-15, 2nd floor, GM Klang — at GM Plaza, Bkt Tinggi, Klang.